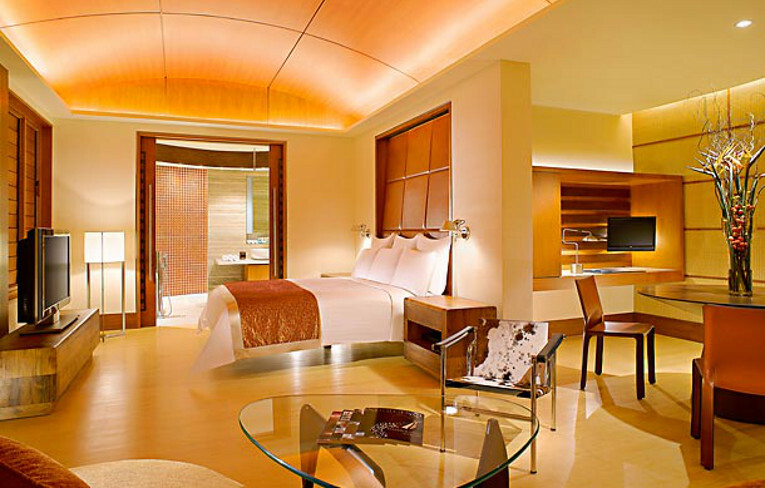 The iconic hotel opened in 1995 and has since been the recipient of a number of awards and accolades. 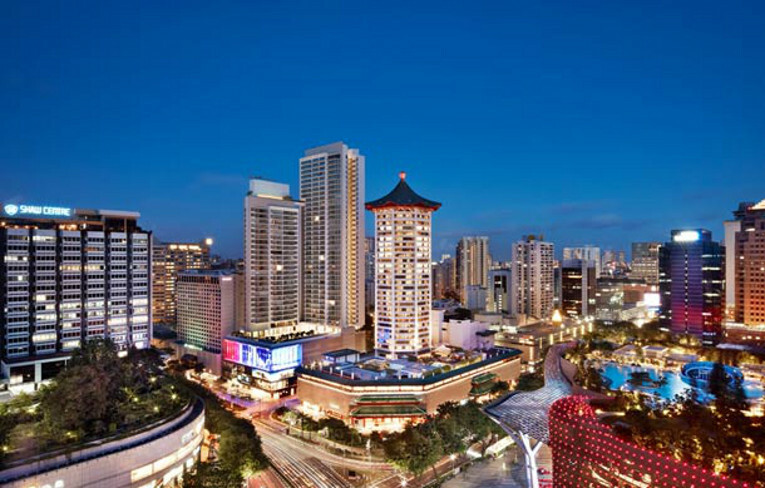 Designed with savvy travelers in mind, the Singapore Marriott Tang Plaza Hotel offers you a new level of luxury, right in the heart of Orchard Road. 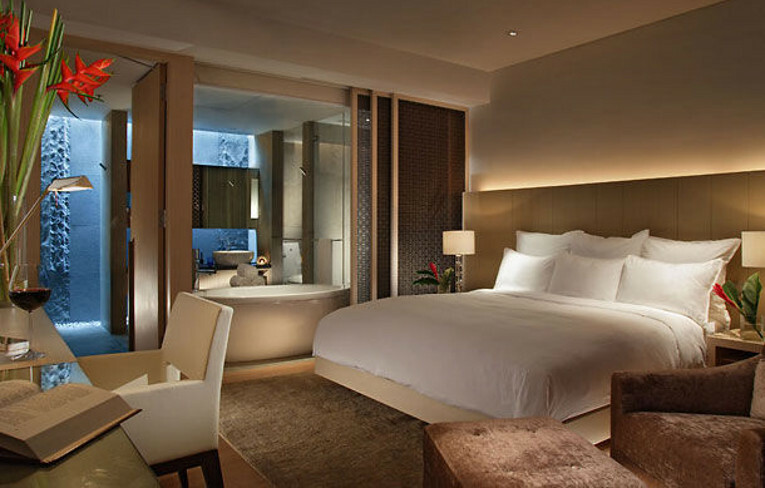 Check-in effortlessly using the Marriott mobile app, also, join Marriott Rewards today to enjoy exclusive privileges at Marriott properties all around the world. 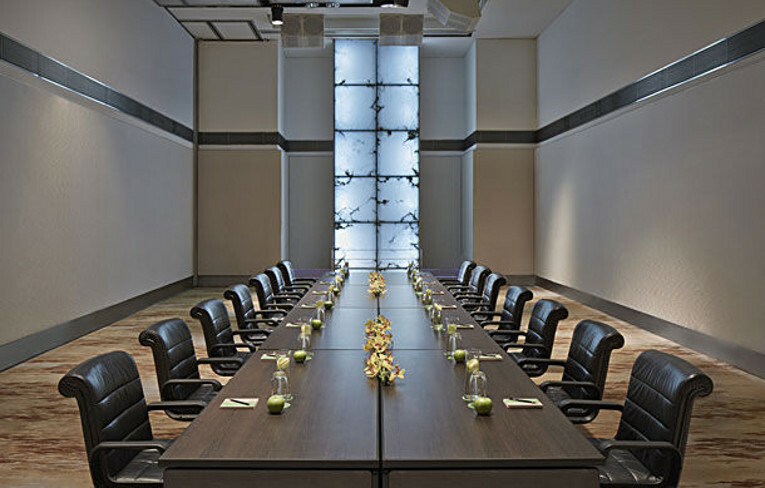 Make your stay more experiential at the Executive Lounge where a wide range of complimentary benefits are offered to guests staying on the Executive floors. 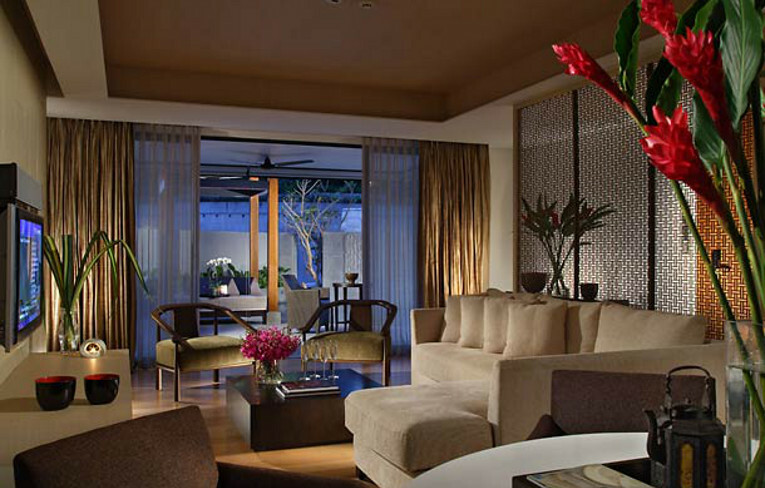 Escape to a calming Singapore hotel spa where you'll experience complete relaxation and rejuvenation in a restoring atmosphere. Our spa treatments are designed to treat the mind, body and soul with soothing massages, body wraps, facials and more. Well-equipped with state-of-the-art facilities, the Singapore Marriott Fitness Center allows you to maintain your workout regimen effortlessly. Relax and rejuvenate with a comprehensive range of facilities in the gymnasium, swimming pool, multi-purpose court, steam bath, sauna, whirlpool and cold plunge pool. Personal training program by our professional fitness instructors and fitness assessment tests are available as well. 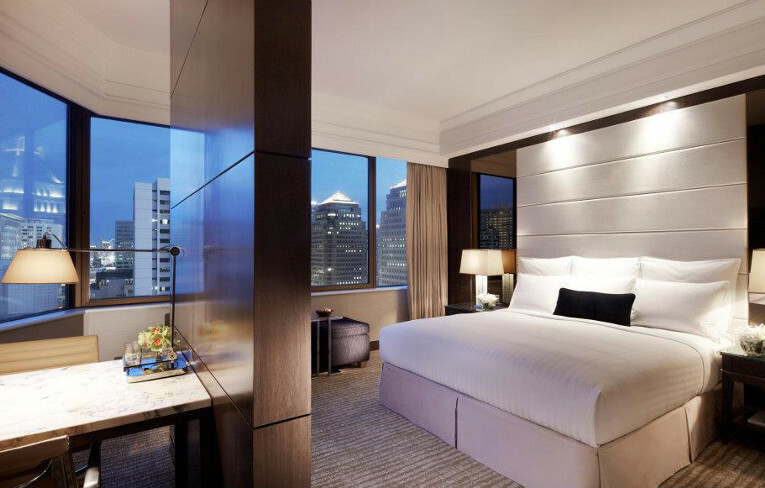 Indulge in an iconic and experiential stay in our refurbished rooms, with award-winning dining options & high-speed internet access. 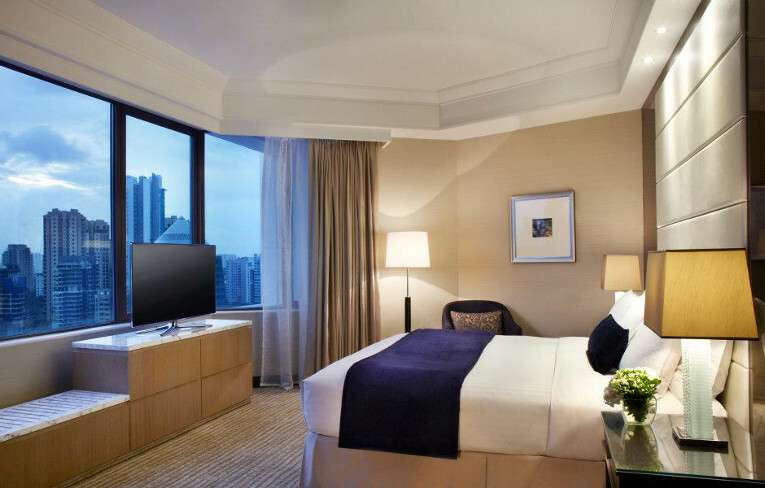 Our Singapore luxury hotel offers stunning skyline views that welcome you to the heart of the city. Our hotel staff is dedicated to fulfilling all of your vacation needs during your time with us. 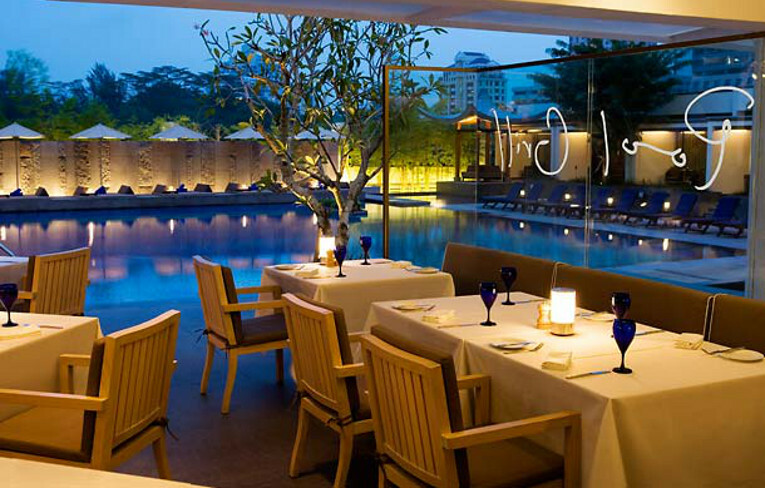 Pool Grill, a favorite among restaurants in Singapore, is a trendy al fresco restaurant by the pool; the perfect romantic dining venue with a breathtaking city skyline view. Serving contemporary Western cuisine made from the freshest ingredients. 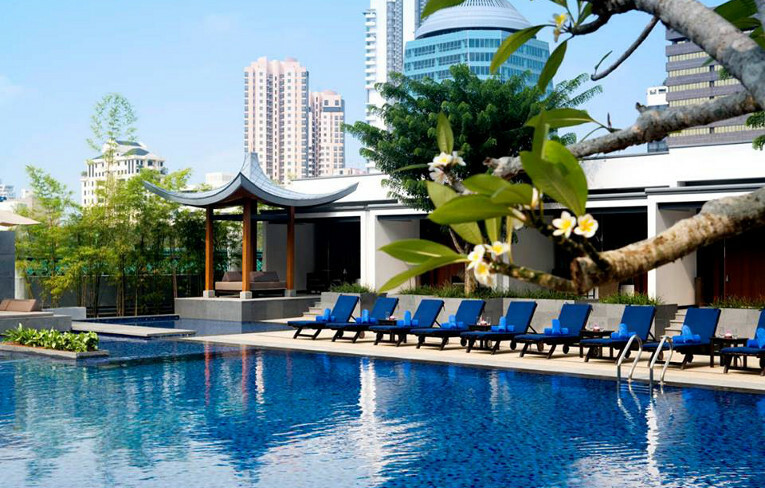 Take an invigorating swim in our resort-style outdoor pool. The fully-equipped Fitness Centre features state-of-the-art cardiovascular equipment, weight resistance machines and free weights.